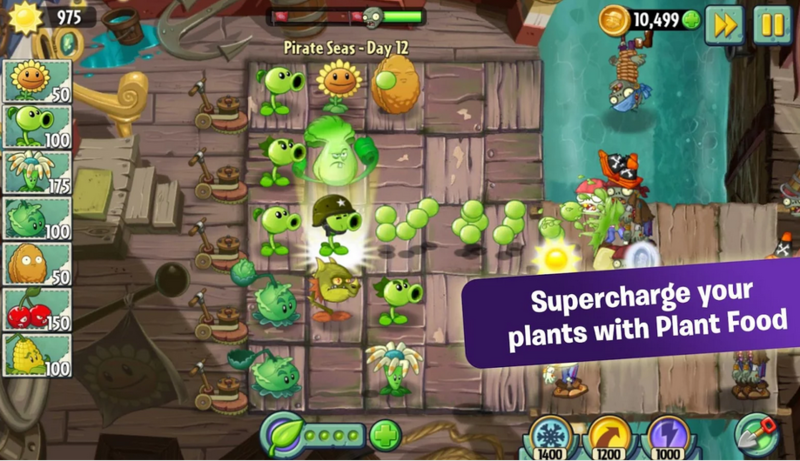 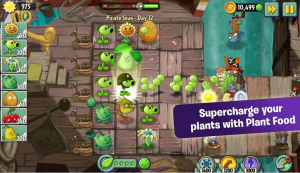 When choosing a new Android game to play to pass the time at work, Android users usually scan Google Play and use an app’s number of downloads and star rating to decide what will provide them entertainment; whether at home, school, or work. 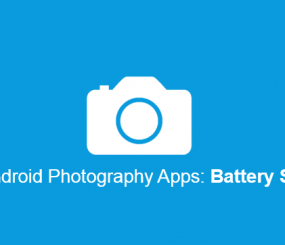 However, Android users must also consider an Android app’s battery usage because, after all, what’s the point of downloading a free Android game if it’s going to kill your battery after a half hour of playtime? 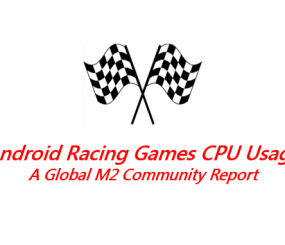 To help Android fans make the best gaming decisions, M2AppMonitor lists 10 of the most played Android games, as well as their respective battery drain rates to see which apps can help you pass the time, the entire time. 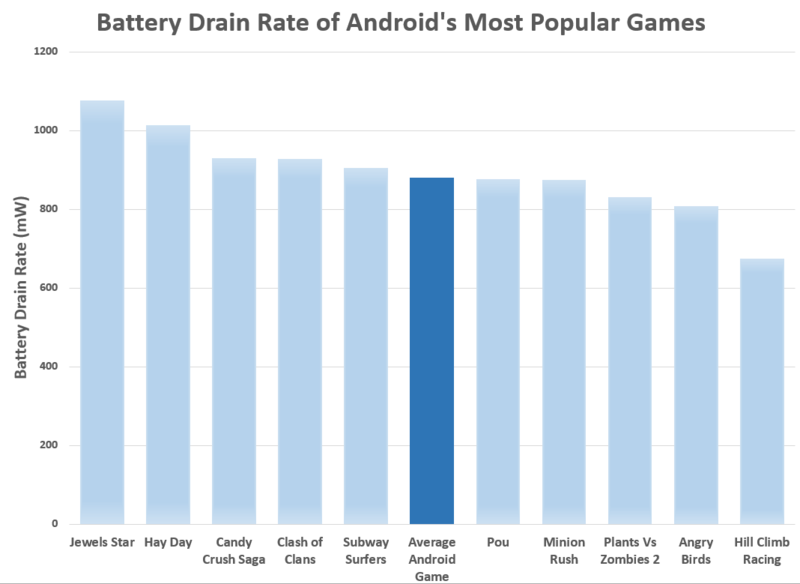 Candy Crush, earlier reported by M2AppMonitor as the most played game by our global users, crushes the average app battery drain rate for the average game, which is 881 mW. The Candy Crush Android app drains battery at 929 mW. 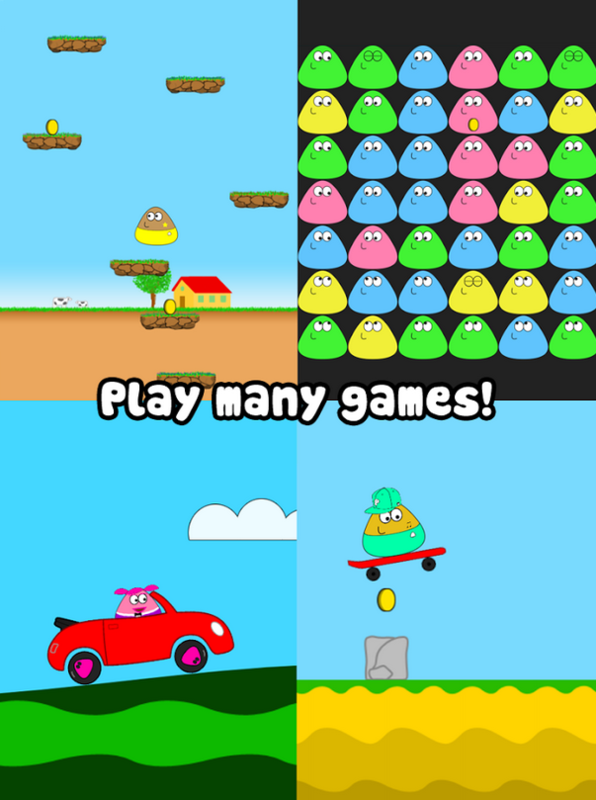 The Pou Android game with over 100 million users, lets users take care of their very own alien pet, Pou. 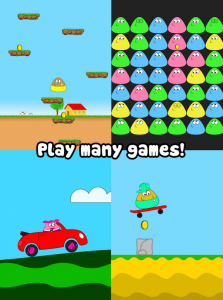 Although Pou may get very hungry, the Pou Android app only uses 875 mW, right below the average battery drain rate for the average game. 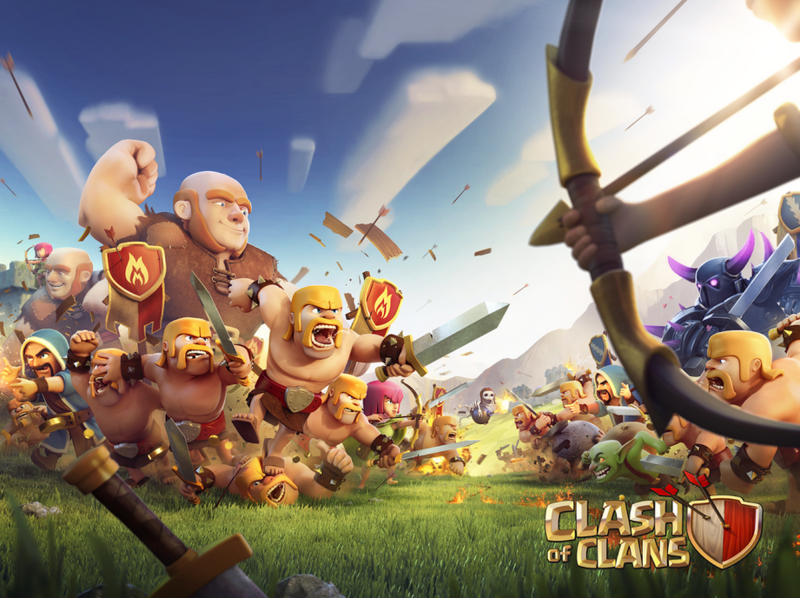 The massively popular social battle game wages war on both other clans and your Android battery life. The Clash of Clans Android game battery drain rate of 928 mW is almost 50 mW larger than the average top Android game, and is only slightly less battery-draining than Candy Crush. This addictively fun Android game has over 100 million users traversing over subways, and over the average Android game battery drain rate, slightly. 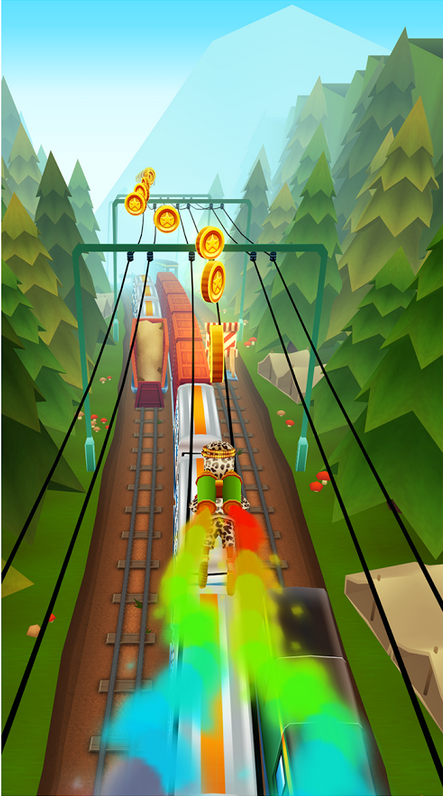 Subway Surfers Android battery drain rate is 904 mW. 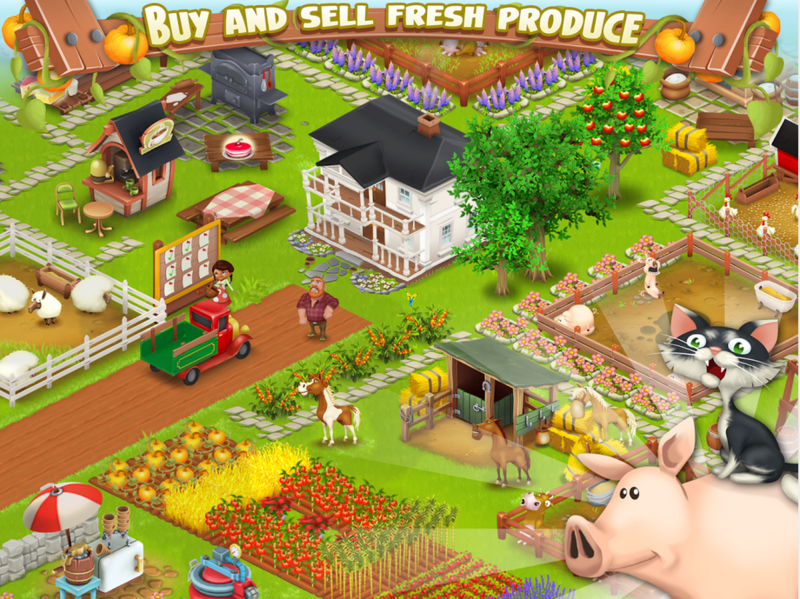 Hay Day is among the top farming Android games today. Users are constantly tasked with feeding hungry chickens, pigs and cows; however the Hay Day Android app also is hungry, consuming battery at over 130 mW higher than the average Android game battery drain rate. 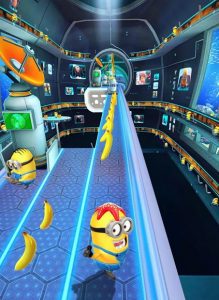 EA’s big sequel has been performing well in both downloads and battery performance. The Plants Vs Zombies 2 Android battery drain rate of 829 mW is over 50 mW less than the average Android game. 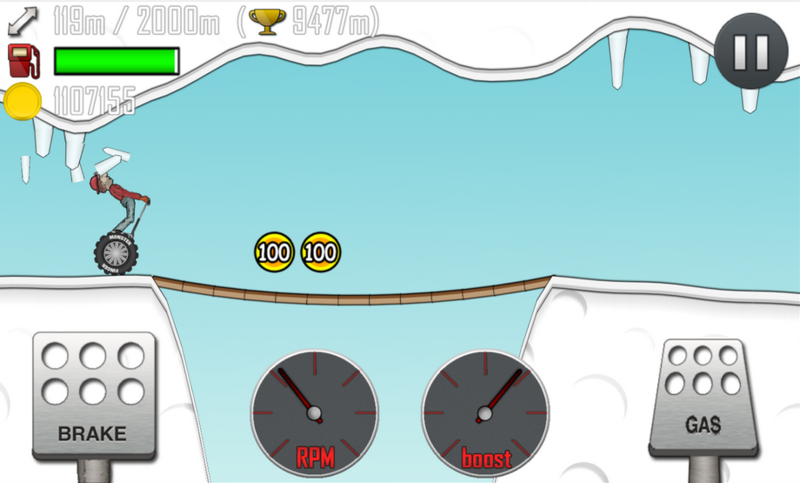 Of the most played apps among the M2AppMonitor community, Hill Climb Racing is by far the most battery efficient. The Hill Climb Racing Android game battery drain rate of 675 mW is 23% less than the average Android game! 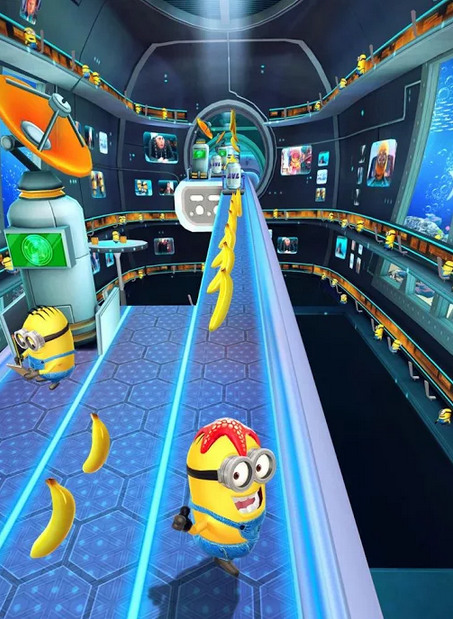 The minion-staring game based off the motion picture burns battery at 875 mW, just below the game app average. 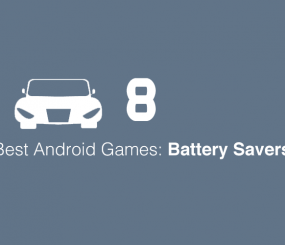 The classic arcade-style game may have a relatively simple concept, but a very high battery drain rate. 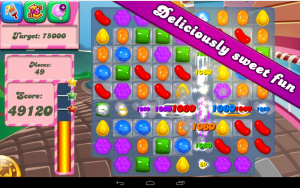 Jewels Star for Android has a battery drain rate that is 22% higher than the average Android game. 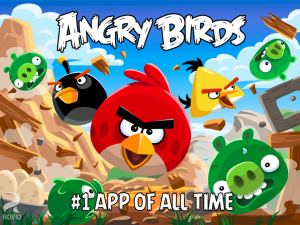 The most popular Android game of all time lets players destroy the angry pigs without destroying their battery life. 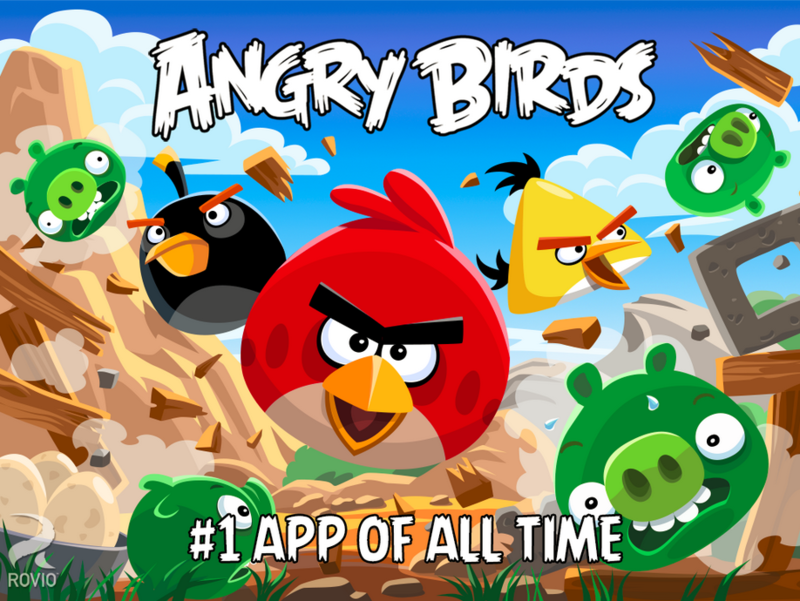 The Angry Birds Android battery drain rate of 808 mW is over 70 mW less than the average game battery average for Android.